F-35 Stock Footage HD – Air-to-Air of the new Joint Strike Fighter, also known as the Lightning II. 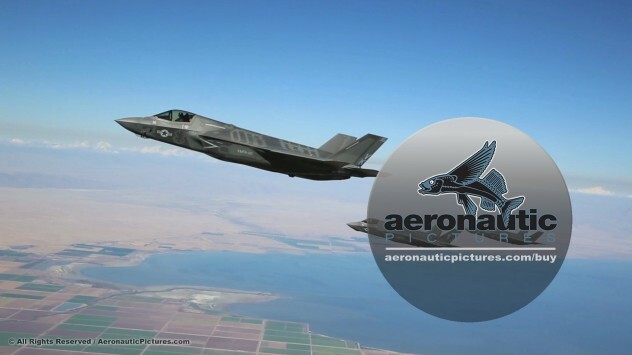 This high definition (HD) F-35 JSF stock footage of three F-35s flying formation was captured air-to-air and it is part of our HD military stock footage collection. IMPORTANT: Please note that there are some artifacts of post production image stabilization in this F-35 stock footage HD. Be sure to watch the preview in full HD as we don’t (and can’t) issue refunds for digital downloads.